Here's a full explanation of how the battle system works. 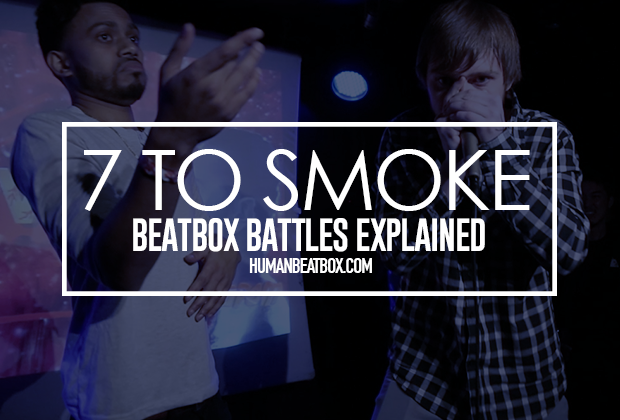 Seven to Smoke is easily one of our favorite beatbox battle formats out there. 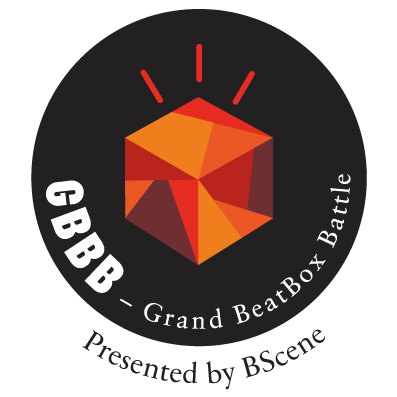 It’s fun, lighthearted, and fast-paced, mostly due to the fact that it takes place the night after a big battle, such as the Grand Beatbox Battle, as an event where beatboxers can battle just for fun. 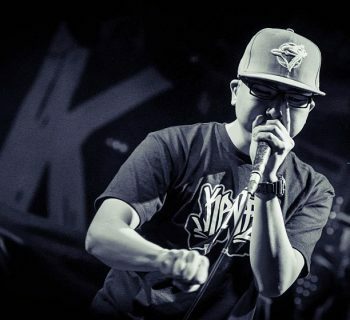 The battle format was first introduced to the scene by Madox, who borrowed the idea from the B-Boy scene, where he himself was a dancer for five years prior to becoming a beatboxer. In essence, it’s “King of the Hill” battle, where the first contestant to rack up 7 wins takes home the trophy. 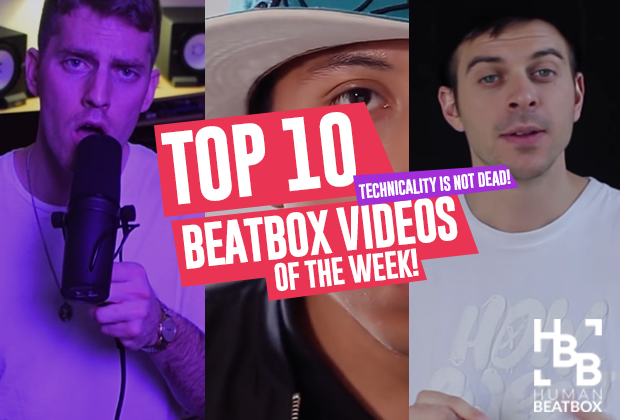 The four criteria that are usually looked at are musicality, originality, showmanship, and technicality. These criteria are all ranked individually out of 10 points. The elimination round is open to anybody who wants to participate. 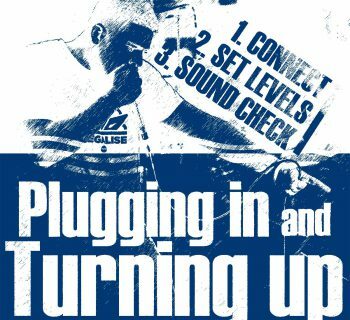 These are usually 60 seconds where each contestant showcases their best routine for a chance to be picked for the top 8. The rest form a line, based on their ranking, and wait for their turn to battle. Since the order of the line is based on the ranking of their elimination round, the 2nd place contestant battles the king first. They both have one 60-second round each, where the challenger always goes first and the King goes second. If you win the battle, you win a point and dethrone the King. The loser of the battle goes back to the end of the line and won’t be able to battle again until everyone else goes. The next person in the queue then battles the new King. The next time someone asks about how the tournament works, be sure to link them to this article! Thanks for liking and sharing, HBB fam.